Do you love animals? Have you always thought about a career as a wildlife biologist? 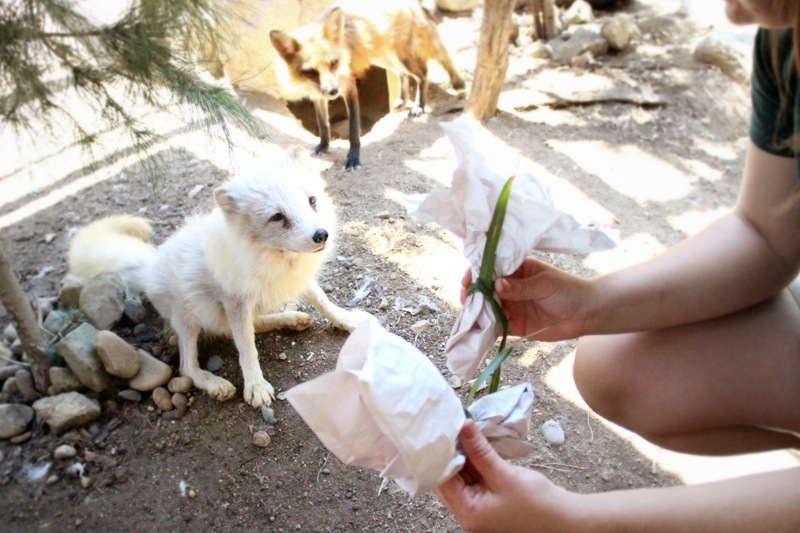 Are you interested to see what goes on behind the scenes to keep our animals happy and healthy? 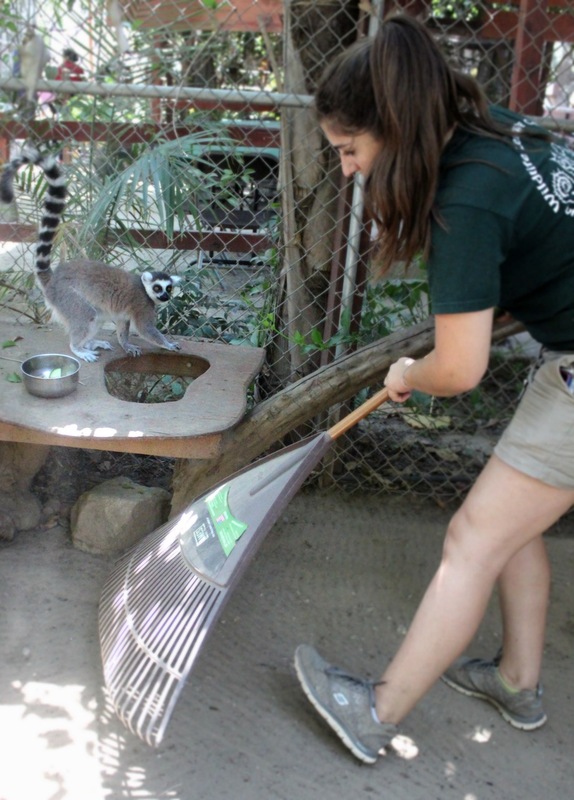 It’s your turn to experience first hand what it takes to work at the Wildlife Learning Center! 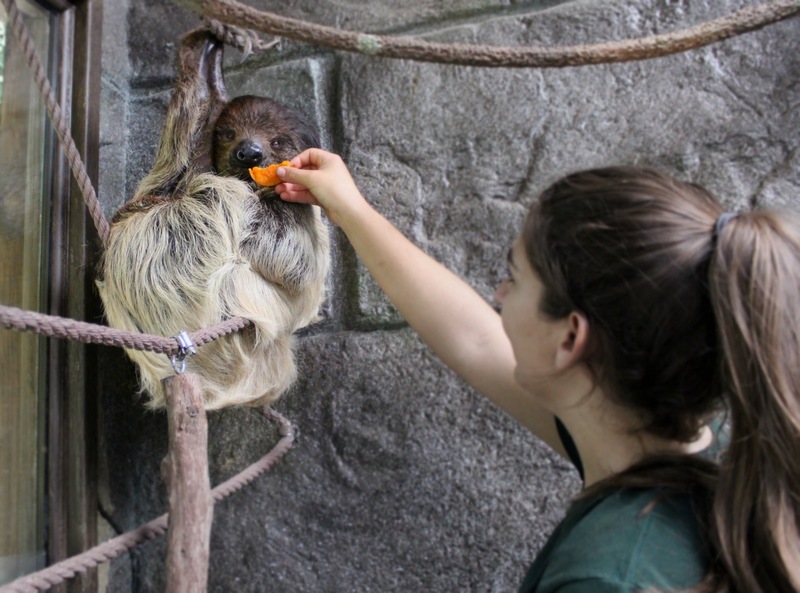 WLC now offers half day Zoo Keeper Experiences where you can meet some of our amazing animals up close and personal in their enclosures while working side by side with a wildlife biologist to clean enclosures, complete daily wellness checks, provide enrichment, prepare diets and feed a variety of animals including reptiles, birds, and mammals. Call our Education Coordinator at 818-362-8711 to reserve this unique experience. Please dress comfortable for the day and appropriately for the weather. Participants must wear close-toed shoes to be able to enter enclosures. Hats and sunscreen is highly suggested as you will spend a lot of time outside. Pants are also suggested but not required. Plan to bring a water bottle and a lunch. Cameras and phones are allowed during the experience. This is a fairly physical experience navigating animal habitats and uneven surfaces. If the participant is disabled or has special needs, please let us know and we can set up a special experience just for you. Kindly, anyone not following the instructions of the biologist will be asked to leave. Images or video cannot be sold or used for commercial purposes.